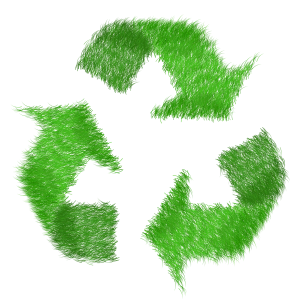 Many people think recycling began in the 1970’s, when its popularity became widespread. But recycling has actually been a common practice since the early days of America. From the Colonial Age to the Great Depression (and again in the 21st Century), recycling has demanded America’s attention. And here at Mr. Junk, we’re listening. For the clutter in your garage or on your lawn that you can’t recycle, contact Mr. Junk to remove it! America Recycles Day is right around the corner, and thousands of people across America are gearing up for local events and activities. In the U.S., America Recycles Day falls on November 15th every year. People pledge to recycle more and encourage recycling in their everyday. This year, over 71,000 people have taken the #BeRecycled Pledge, and that number continues to grow. There are over 2,000 events happening in America on November 15th for America Recycles Day. And there are four in the Atlanta area! From donating blankets to keep pups warm to collecting gently-used musical instruments for Roswell students, the Atlanta-area events are the perfect way to teach kids more about the benefits of recycling. Another way to your kids involved in recycling is to show them how it works. Find a local recycling center that allows tours and bring your kids along for a tour of their recycling plant. At the grocery store, pick up different items and ask your kids which ones are recyclable. When you’re at home, talk about the importance of recycling. The more information they have, the more likely it is that they’ll want to recycle! And that’s great for the world. At Mr. Junk, we value recycling and the effort made by all America Recycles Day participants. Whether you’ve been recycling for years or you’re just starting out, Mr. Junk is here to help you recycle your unwanted stuff. 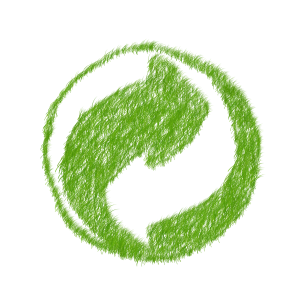 Check out our services and call us to recycle the big stuff!